Deluxe art kits for teens and adults make a great gift for anyone who is interested in art. These kits come packed with everything the budding artist needs to create beautiful drawings, pencil sketches, paintings, and more. They are very handy to carry around, making them the perfect portable companion that can be taken anywhere. 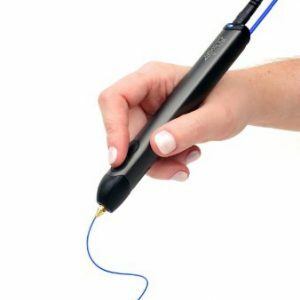 Anyone who enjoys art as a hobby will love the fact that all of their supplies are conveniently located in one easy to access place. These kits make wonderful gift giving ideas for the holidays, birthdays, graduations, and any special occasion. 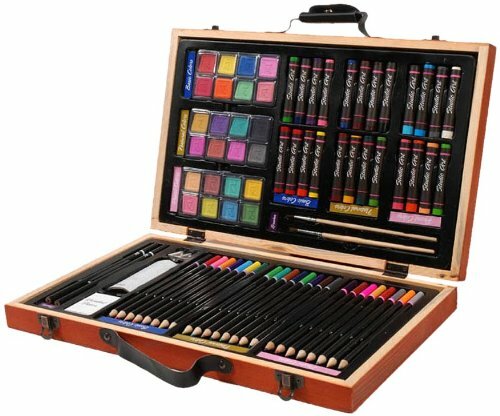 The Darice 80-Piece Deluxe Art Set, sold through Amazon.com, is a perfect choice for older children, teens, and adults alike. This is not a suitable choice for younger children due to the small parts included. This set provides colored pencils, paintbrushes, pencils, oil pastel paints, watercolor cakes, and additional accessories. Everything comes neatly stored in a compact, portable wooden case that features a snap shut handle. 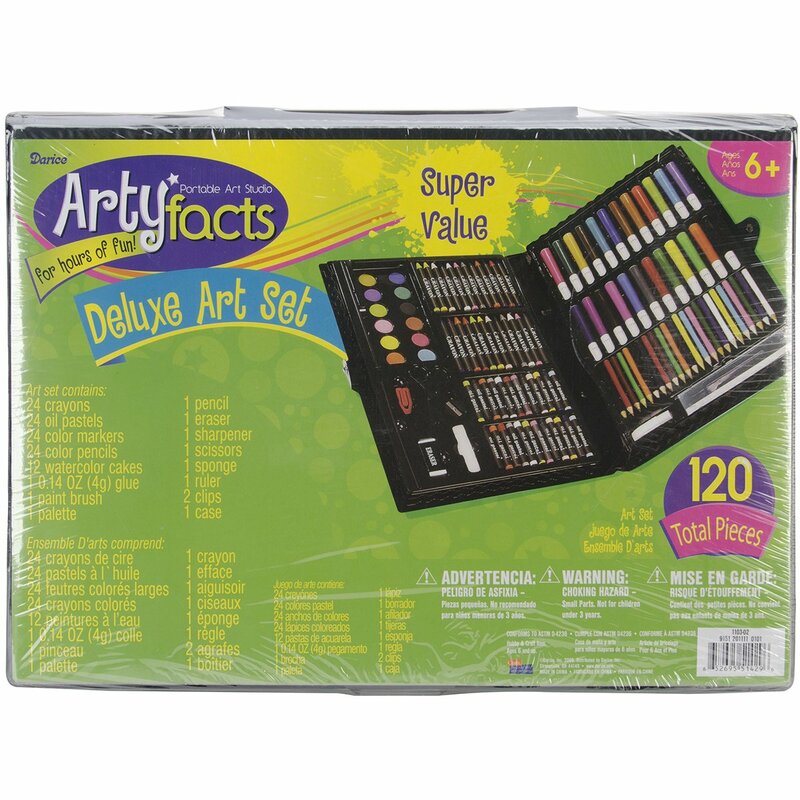 Although this deluxe art set has a list price of almost forty dollars, as I am writing this Amazon is offering it at under $20, a real bargain for an 80 piece set. This art kit offers a variety of materials that will keep any artist happily busy for hours on end. With so many materials to choose from, they can let their creativity flow. Similar to the Darice 80-Piece set is the Darice 120-Piece Deluxe Art Set. Interestingly enough, with 40 extra pieces, this item can be purchased for under ten dollars on Amazon due to the fact it comes with a plastic case instead of a wooden case. At this price for such a nice collection of art materials, these would also make perfect gift donations to give to charities or for holiday gift drives. Again, small parts are included so this kit is not meant for very young children. Overflowing with color and endless possibilities, this kit contains watercolors, pencils, markers, crayons, oil pastels, clips, palette, paintbrush, scissors, sponge, eraser, ruler, drawing pencil, and sharpener. All materials store conveniently in a black case, perfect for taking along in a bookbag, suitcase, or large tote. 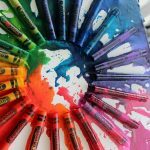 This is a great gift idea for teens that includes enough art materials to keep them occupied for hours. 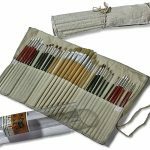 Along a different line than the pencils and paints types of art sets, the Stalwart 51 Piece Multi-Purpose Art Deluxe Hobby Set is a great choice in deluxe art kits for teens and adults who enjoy working on various types or art projects, school projects, or models that require detailed cutting. Due to the nature of this product, it is only suitable for responsible teens and adults. 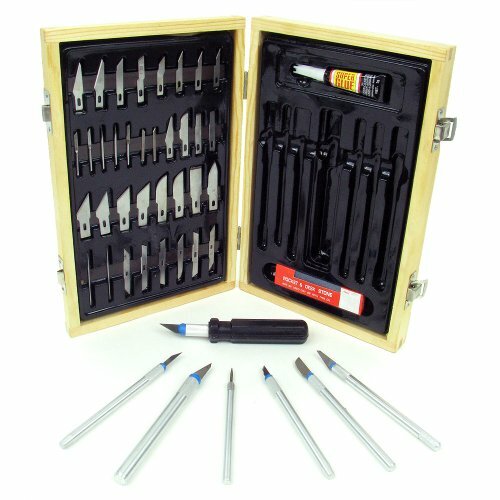 This kit features seven different blade handles along with thirty five different types of blades. It also includes super glue and a sharpening stone to keep your blades in perfect cutting condition. All pieces fit nicely in their individual recessed spot within the carrying case. The storage case is made from solid wood and features a flip lock. The blades in this kit are perfect to use for cutting, etching, and scratching, and would make the perfect gift giving idea for any student who regularly gets assigned homework or college projects that call for intricate cutting, or simply for the teen or adult who enjoys such hobbies as making models. 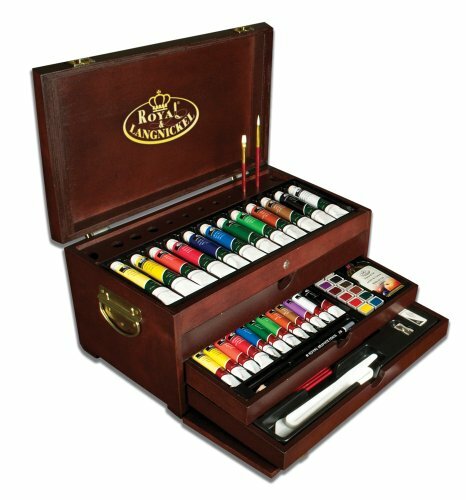 For anyone who is developing a serious interest in painting, consider giving the Royal and Langnickel Premier Painting Chest Deluxe Art Set-80 Piece collection. Royal and Langnickel is well-known art company that makes artist quality products. All eighty pieces come housed in a beautiful wooden chest with a hinged top lid that opens and pull out storage drawers with built in brush rests. This kit comes with 6 gold talon brushes for use with watercolors, 6 white talon brushes for use with acrylic paints, 6 white bristle brushes for use with oil colors, and 12 tubes of acrylic and water color paints, 12 Essential oils paints, and 12 watercolor cakes. Includes other painting essentials such as 2 graphite sketching pencils and sharpener, 1 white eraser, palette, palette knife, brush rack, and one bottle of linseed oil. Three artist guide booklets are also included to help the artist use the materials correctly. All of the materials in this kit are of high quality that any new or experienced painter will appreciate. This kit is great because of the fact that it offers paints of several types so that the artist can experiment with different paint mediums. How to Decide Which Art Kit to Choose? When selecting deluxe art kits for teens and adults to give as a gift, it is important to keep a few things in mind. First of all, what type of art or hobby interests the recipient? After deciding upon what type of kit to purchase, then you will need to narrow down your choices within that area. Look at the quality of the kit you are considering. If the kit is for someone who just dabbles in art, a less expensive kit make be fine. However, if the person is seriously interested in art, you may want to purchase a higher quality kit, which means spending a little more money. Look for variety in the kit. A deluxe kit should offer many types of different activities, such as with the kits that include several drawing or painting mediums. In the case of the multi-purpose knife set, the kit focuses on several types and styles of blades. Kits should be well organized and provide self storing for all of the pieces, making them easy to pack up and bring along for whenever the artistic notion strikes. Art kits make great gifts because they allow room for creativity and encourage quality use of spare time. Art provides a great way to relax after a long day, and is a satisfying and rewarding hobby. 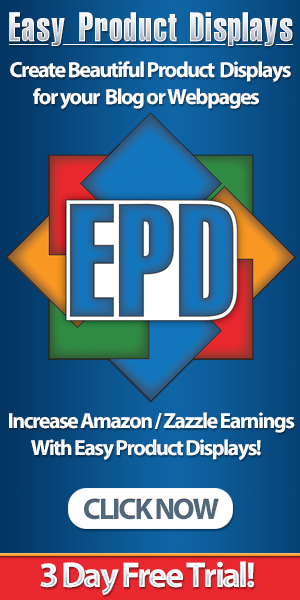 Any of these deluxe art kits will alleviate boredom as well as providing a creative outlet. Art kits will provide anyone who has shown an interest in art the opportunity to explore different types of art to see what suits them best. 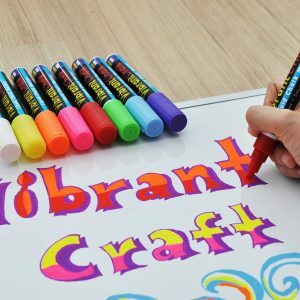 Age appropriate art kits can provide children, teens, and adults with the opportunity to explore their artistic talents, and to perhaps even discover some talents they never knew they had.